One of the biggest decisions in starting or switching your lawn to a zoysia lawn is deciding on which method to use. 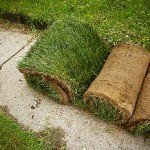 There are several different ways to start your new lawn. 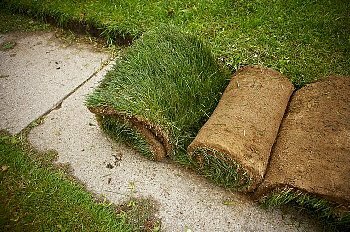 The most common ways are plugs, seeds or sod. Part 1 we went over some of the advantages and disadvantages of using plugs to start a zoysia lawn. Part Two, this week, we will go over seed and sod. Listed below are some of the advantages and disadvantages of using zoysia seed and sod.